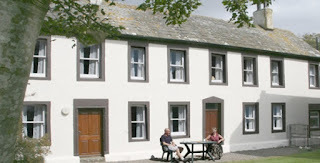 Crookhurst Farmhouse offers luxury self catering accommodation half a mile out of Allonby in Cumbria. We are situated in a quiet and peaceful location which is ideal for relaxing, walking or enjoying the stunning countryside of Cumbria. Our holiday cottage accommodation is perfect for family holidays and short breaks in Allonby, Cumbria with a wide range of outdoor pursuits to keep family members of any age entertained. The large farmhouse was built in around 1740 and sleeps 12 people comfortably, plus cots. 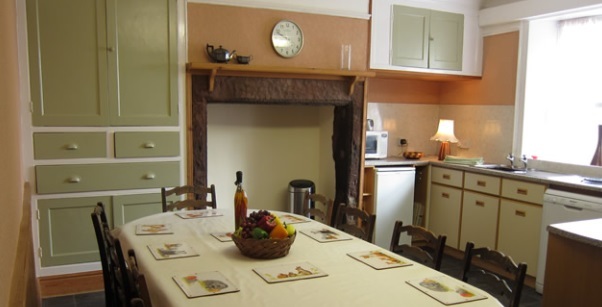 Crookhurst Farm is an authentic farmhouse in the beautiful Lake District with a friendly and relaxed atmosphere and personal attention for all guests. WiFi internet access is available. We have a lovely enclosed garden, ideal for relaxing with a morning coffee or a glass of wine in the evening.